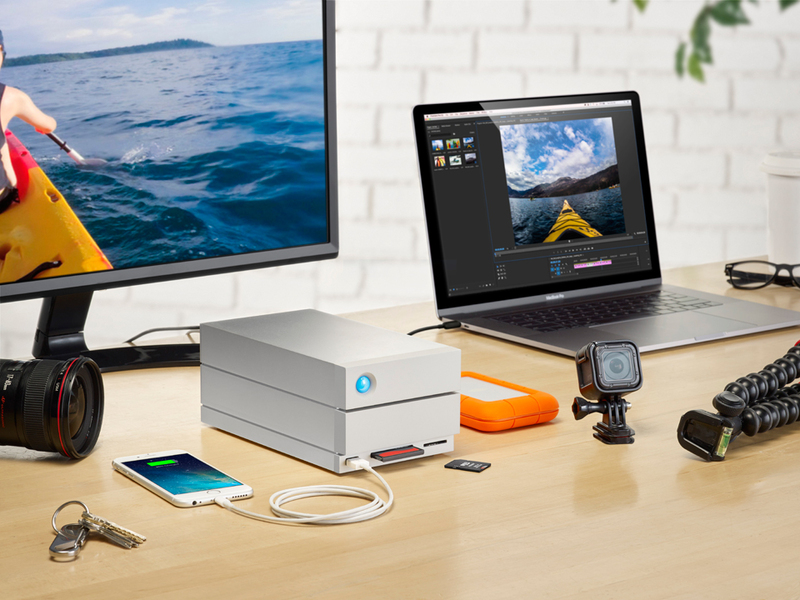 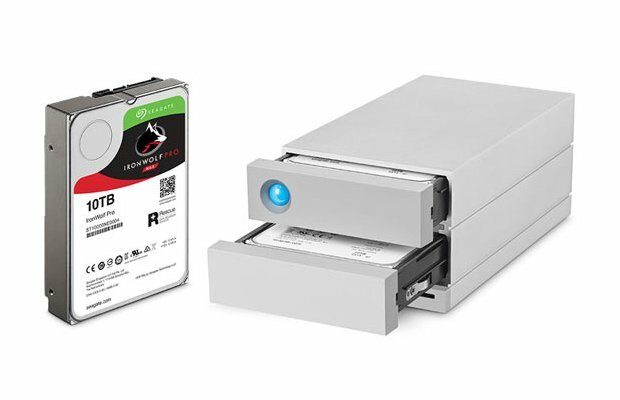 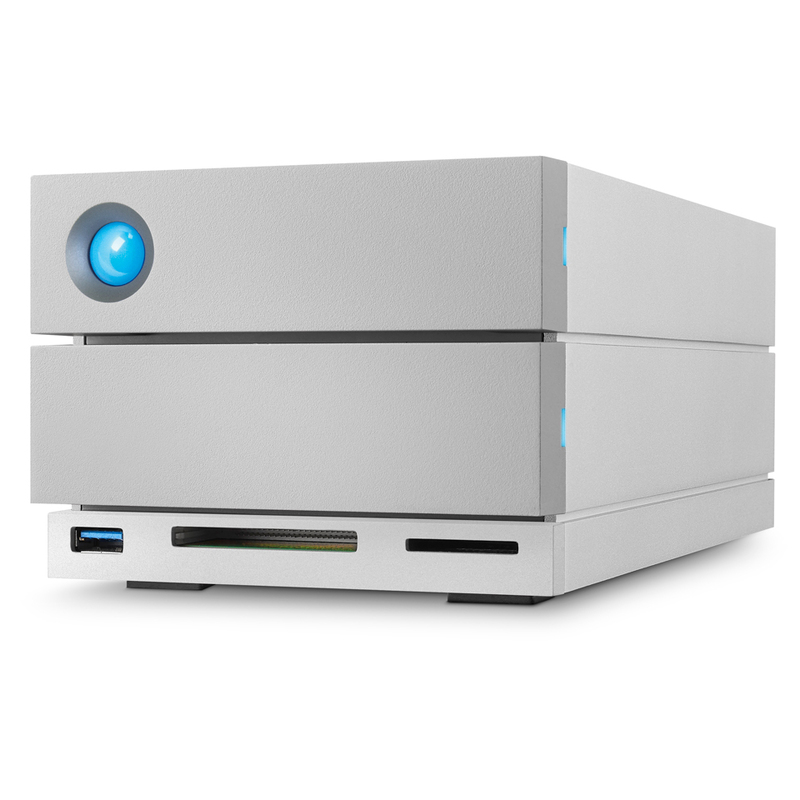 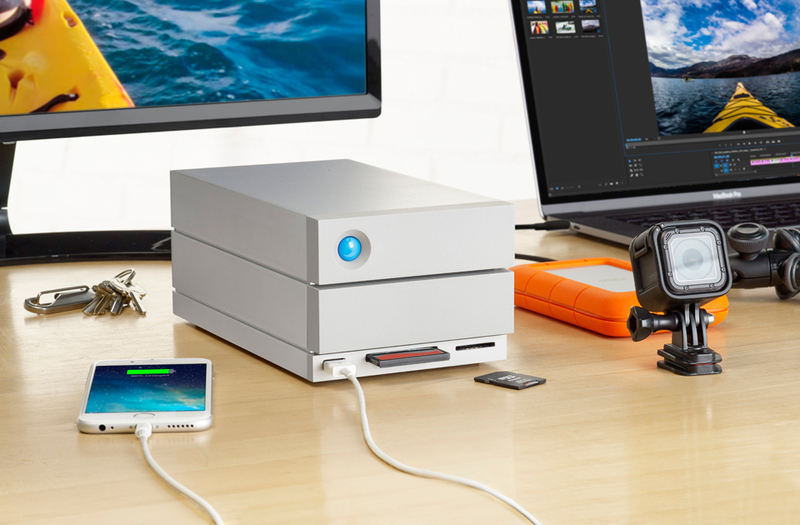 The latest version of LaCie’s dual-bay RAID desktop external drive comes with two Thunderbolt 3 ports and Seagate IronWolf HDDs for up to 440MB/s transfers. 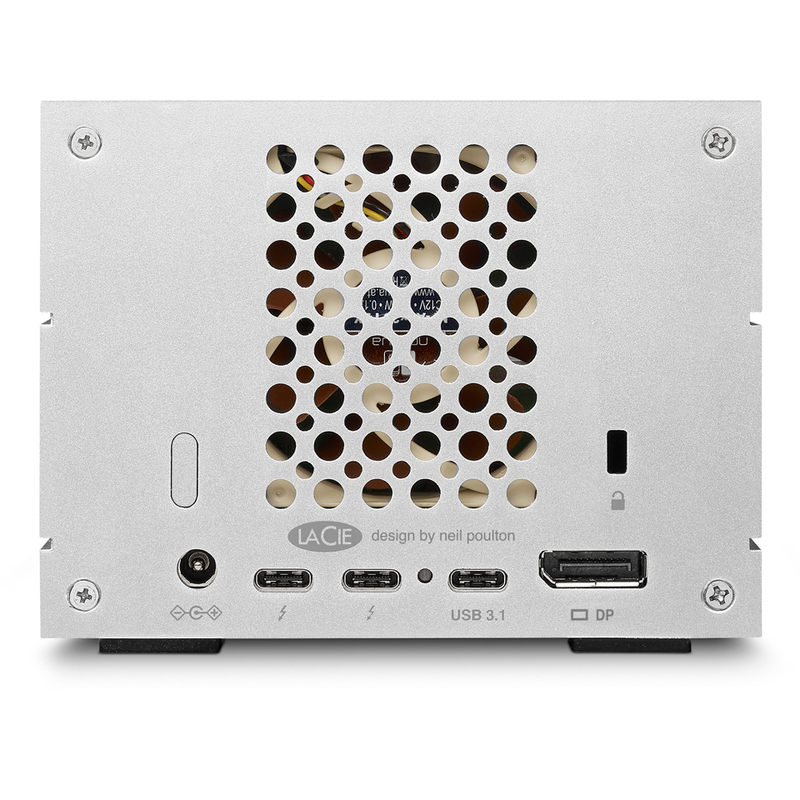 It also has USB 3.0, USB 3.1, CF, SD and DisplayPort ports. 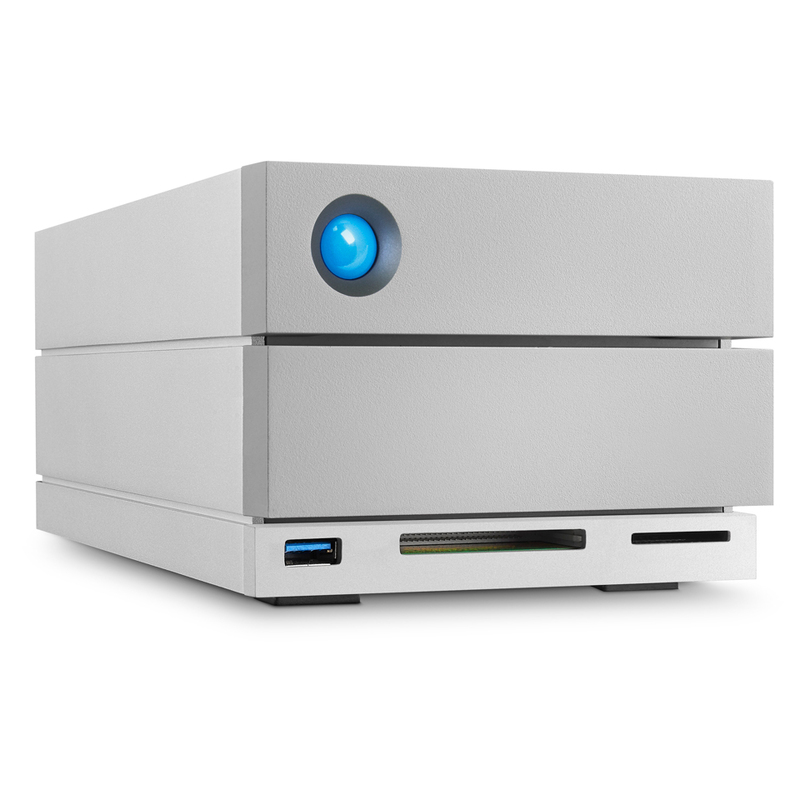 It will be available in 12TB, 16 TB and 20TB.